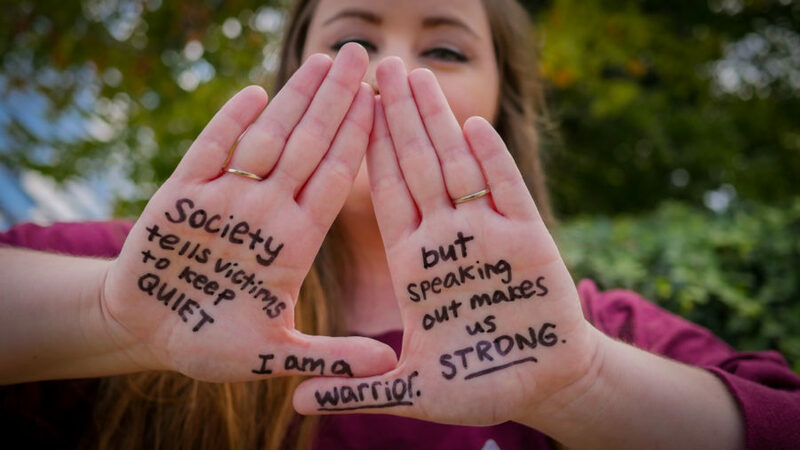 Jessica Ulrich, a senior integrative studies major, shares her story of sexual assault to promote understanding and awareness. She felt it like it was sitting on her chest. Suffocated by her thoughts in a room full of strangers, Jessica Ulrich stared at the microphone in front of the room. Somehow its slender stand seemed to tower over her. Ulrich is a member of Phi Sigma Sigma. 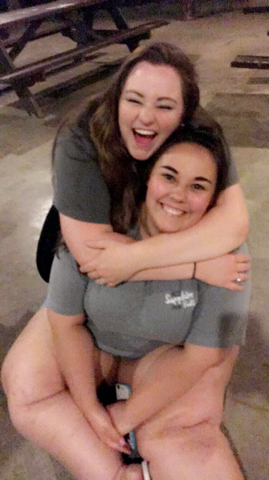 She said she has found the greatest support system in her sorority sisters. I need to get up and do this. Driven by the desire to share her story, the 21-year-old stood up from her seat. She felt her stomach turn as she made her way to the front of the room. This is what I’ve been through. Her whole body shaking, she took the microphone in her hand. She stared out into the crowd, an image blurred by her tears. They escaped from her eyes and ran down her cheeks as she told those in the room that she was sexually molested by her biological father when she was a child. The now 22-year-old recalls the first time she publicly spoke about her experiences as the first time in her life she felt like her story could make a difference in the lives of others. Ulrich spoke at Take Back the Night, an annual open-mic style initiative on campus to spread awareness about sexual assault, and she has been sharing her story ever since. The senior integrative studies major said she didn’t expect to receive the kind of support she has received since coming to NKU in 2013, but she has traveled a long road to get to where she is today. Ulrich said the sexual violence she encountered when she was younger made her an angry child. She recalls distancing herself and often lashing out at family members. She was 15 years old when she decided to tell someone and get the help she knew she deserved. Her experiences as a child have left her with mental and emotional scars. Ulrich said she suffers from post-traumatic stress disorder, depression and anxiety. She attended high school in her hometown of Warsaw, Kentucky, and during that time she dated people who weren’t good for her because she says she struggled to understand that type of relationship and connection. In addition to advocating on campus, Ulrich also advocates within the community. She said she finds strength in telling her story. Ulrich said it took her a long time to realize that what happened to her was not her fault. 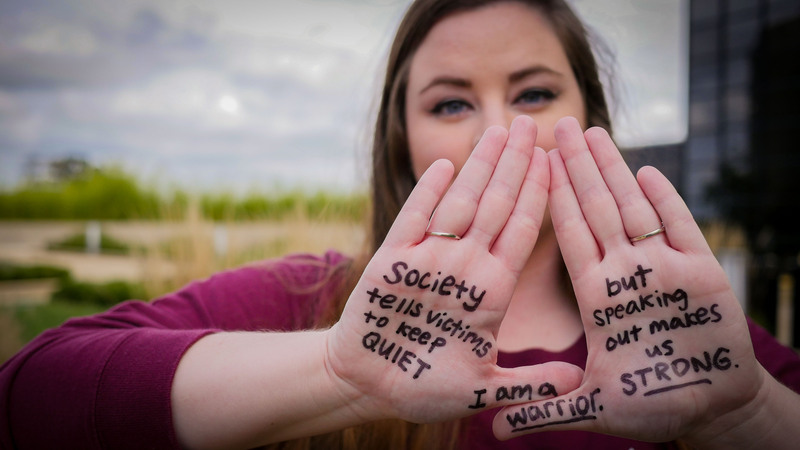 She said it wasn’t until she came to college that she realized she needed to heal. 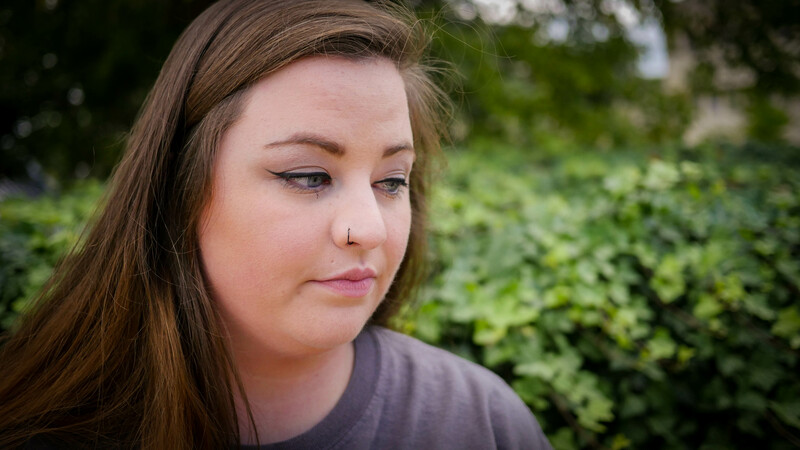 “I beat myself up for years on years on years because I just thought that I could have made different choices, and it wasn’t until I came to NKU that I realized I needed to start my healing process,” Ulrich said. Ulrich said moving on and allowing herself to heal has many facets. 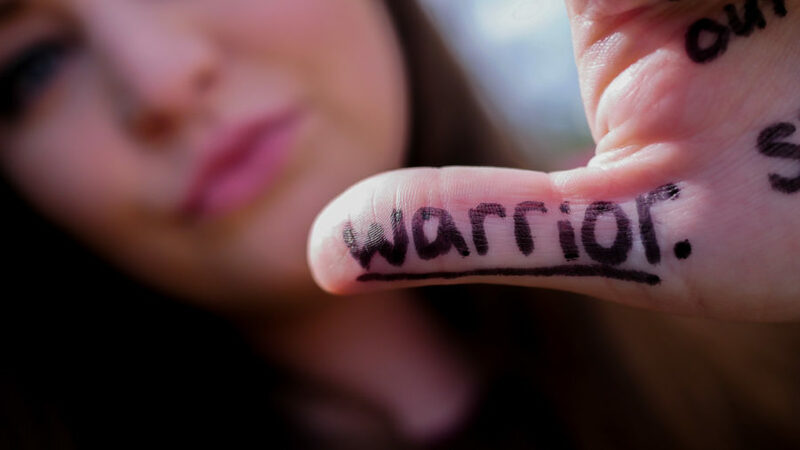 She believes sharing her story helps her mend the wound her past has left her with. In addition to speaking out on campus and in the community, she said attending counseling sessions has been an instrumental aspect of her healing process. In addition to advocacy work, Ulrich said counseling has been an instrumental part of her healing process. Dr. Ben Anderson, director of Health, Counseling and Student Wellness, said there are eight licensed counselors along with a doctoral training student within the department who offer a number of services to students on campus, including students who are survivors of sexual assault and those who struggle with mental illness. “Our counselors are trained to work with college students, with college student-related issues, that (sexual assault) being one of them,” Anderson said. He said the department’s on-campus services are completely confidential. “If a student comes to counseling and the student has been a victim of sexual violence, that information will not go any further,” Anderson said. He said some students who have experienced sexual violence struggle with whether they want to report it, and he said counselors are available to help them through that. Anderson encourages survivors of sexual assault to consider counseling because he said sexual assault can be damaging on a variety of levels. In addition to counseling services, he said Health, Counseling and Student Wellness works closely with the Norse Violence Prevention Center, an on-campus advocacy center with a mission to provide support and resources to survivors of sexual assault. Anderson said the department’s partnership with Norse Violence Prevention Center allows both parties to serve the student in the best way possible. 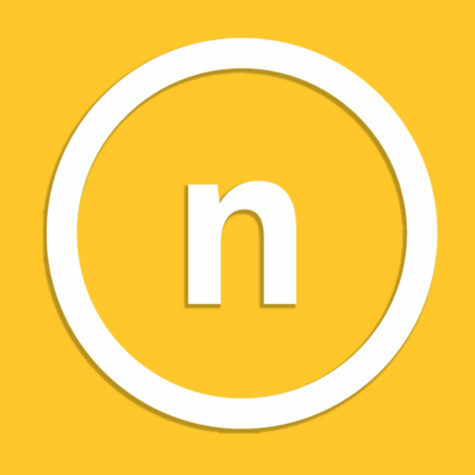 “It’s very common for a student that goes to Norse Violence Prevention to have someone from their office walk them over to us, or vice versa, someone comes in to us, we talk to them, they want to talk to NVP, we can walk that student over to NVP,” Anderson said. For Ulrich, knowing she has a place to go on campus provides comfort and clarity, even on her worst days. “It’s just to make sure I don’t lose sight of myself, just to make sure on my bad days I have a place to go and take the hour or whatever I have to just talk about school and relationships and whatever thoughts I’m feeling, and that’s helped a lot,” Ulrich said. Ulrich said she has found the greatest support system in her sorority, Phi Sigma Sigma. She said her sisters are her biggest supporters. 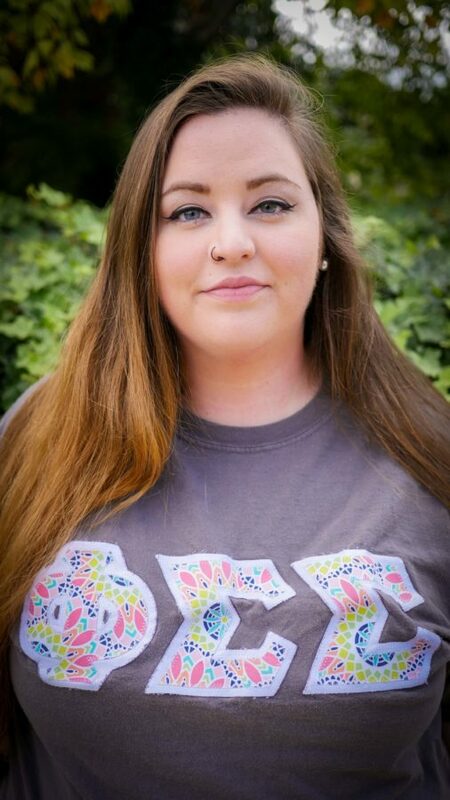 Since coming to NKU, Ulrich said she has found the biggest support system within her sorority, Phi Sigma Sigma. Ulrich said sharing her story with her sisters has helped her advocate for other victims of sexual assault. She said she shares her story not only to help those who have experienced a similar situation, but also to promote understanding and awareness for those who have not. “Sometimes it’s really rewarding,” Ulrich said. “I sometimes feel better when I get it out and talk about it and allow people to be educated and to hear my story. Sometimes it helps people understand a little bit more about me and who I am as a person and why I do some of the things I do. Ulrich hugs her big, Hannah Mount. Mount said being members of Phi Sigma Sigma has strengthened her bond with Ulrich. She said she feels honored to know her. Although people have different reactions, Ulrich said talking about her past never gets any easier. 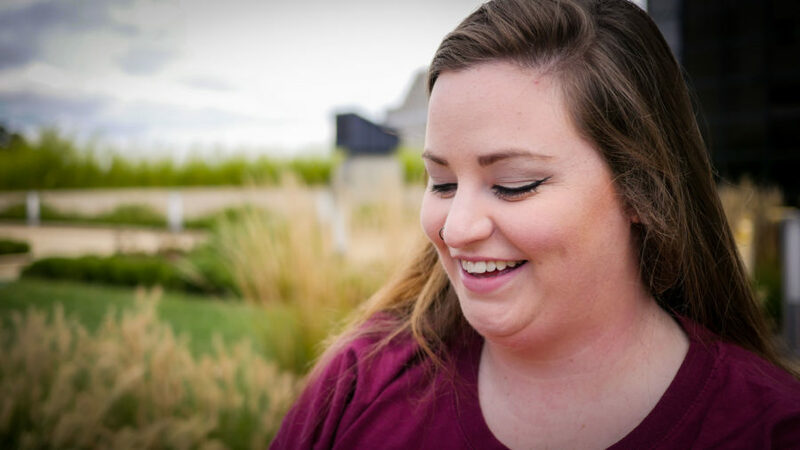 Hannah Mount, Ulrich’s big in their sorority, said hearing her talk about her experiences isn’t easy, but she is constantly inspired by her drive to help others. The senior psychology major said she tries to be the best friend she can be by being aware of what triggers her anxiety, listening on the bad days, and above all, supporting her advocacy work. “I don’t understand the experiences that she’s gone through, but just to imagine, I think it’d be so hard to talk about them,” Mount said. “But she talks about them because she’s trying to help other people, and she wants to work with other people to help them. 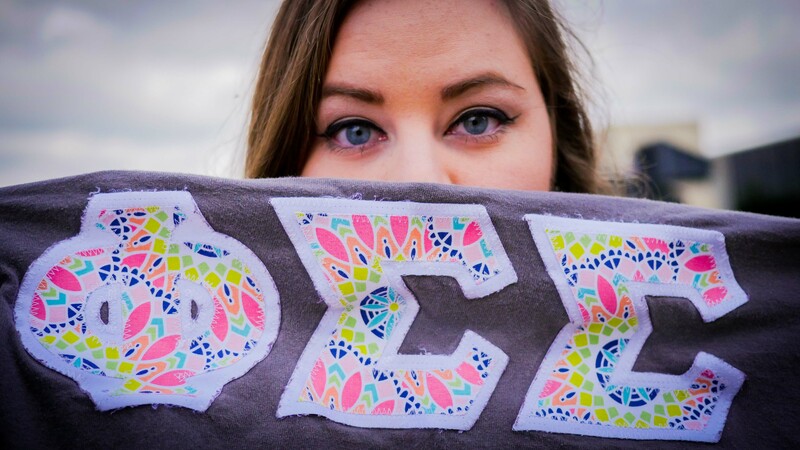 Mount said being a part of the sisterhood of Phi Sigma Sigma has strengthened their bond. Along with the support Ulrich has found in her sisters, she said she loves that her sorority enables her to work on campus and also in the community. “I do volunteer work for my sorority, and I always try to do things that mean something to me,” Ulrich said. She volunteered at a day camp for the Girl Scouts of Western Ohio last spring. She said a lot of the young girls weren’t dealt an easy hand in life, and it meant a lot to her that she could relate to the work she was doing on a personal level. Ulrich graduates in May, and while she is unsure about what she wants to do specifically, she knows one thing is certain. “I just want to help people,” Ulrich said. “If I get anything out of whatever I’m doing here in college, that’s all I want. I just want to help other people — regardless of the scenario — regardless of it’s with sexual assault or violence, or mental illness, or whatever, whatever the cause may be.